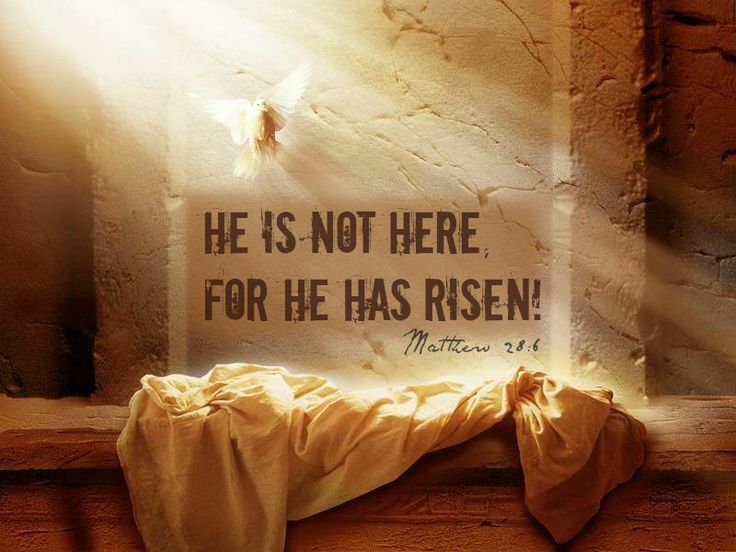 The very purpose of this Easter weekend reminds us, no matter what we face today, what we’ve been through, or what uncertainties tomorrow may hold, Christ is our Hope. He conquered death, He makes all things new. You can try to bury Power, but it won’t stay there. You can try to bury Truth, but it is not dead. You can try to bury Love, but it cannot be contained. God’s not dead. And we’re not alone. Not ever.